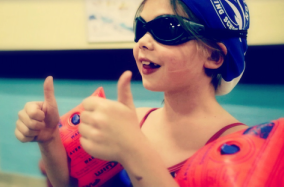 Brighton Swimming School offers three, twelve week terms throughout the year with lessons in both groups and 1:1/2:1. 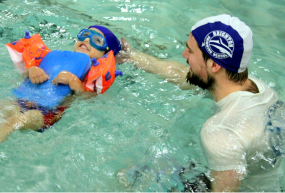 Brighton Swimming School lessons are also available for adult swimmers, both in group lessons and individual 1:1/2:1s. Throughout the year, Brighton Swimming School also offer five-day intensives that are great for boosting swimming skills. 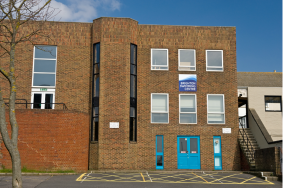 Brighton Swimming School is a trading name of the Brighton Swimming Centre Ltd.